Repairs on a broken sewer line near Santa Rita Park will continue into early next week. The city of Durango says additional repairs to South Camino del Rio by Santa Rita Park will take place after Labor Day. Repairs to a sewer line that broke near Santa Rita Park on July 27 will require work to extend into early next week. The city of Durango’s work to repair a broken sewer line will extend into next week. The city had hoped to wrap up repairs Friday. 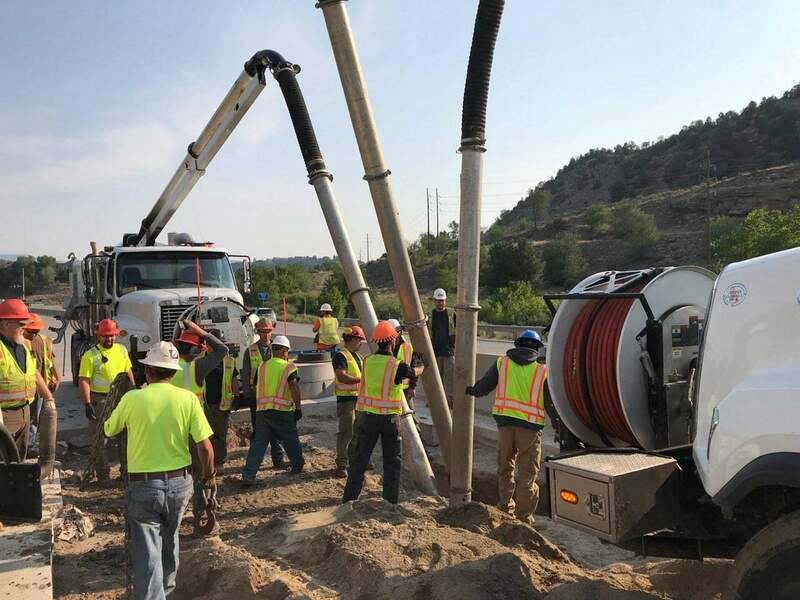 The sewer line broke July 27 near Santa Rita Park after an underground manhole caved in, causing raw sewage to back up and spill onto South Camino del Rio and into the Animas River. 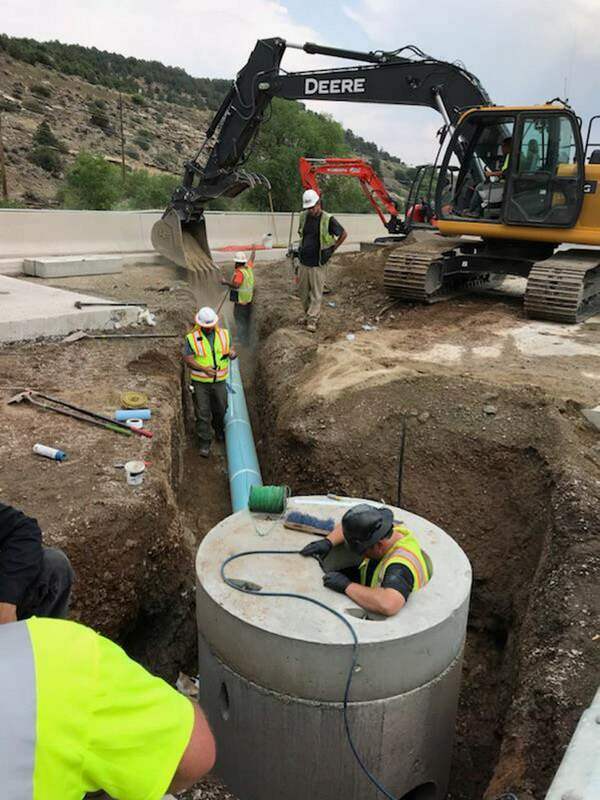 Crews have been working to repair the sewer line, causing traffic delays and detours along South Camino del Rio (U.S. Highway 550/160) near Santa Rita Park. Detours between Santa Rita Drive and Sawyer Drive on South Camino del Rio will remain in effect until Monday as a temporary asphalt overlay is put in place to allow normal traffic patterns to resume, the city said. Once repairs are complete on the impacted portion of the highway, the city says crews will move operations into the open space at the southern end of Santa Rita Park, and all lane closures, detours and pedestrian restrictions will be lifted. Detours on the Animas River Trail, however, will remain in place while heavy equipment moves into the area. Trail users are asked to slow down, use caution and plan for longer travel times. Santa Rita Park and the river access will reopen to public vehicle traffic Tuesday, the city said. The asphalt overlay is a temporary fix and will need to be replaced with a long-term solution, the city said. 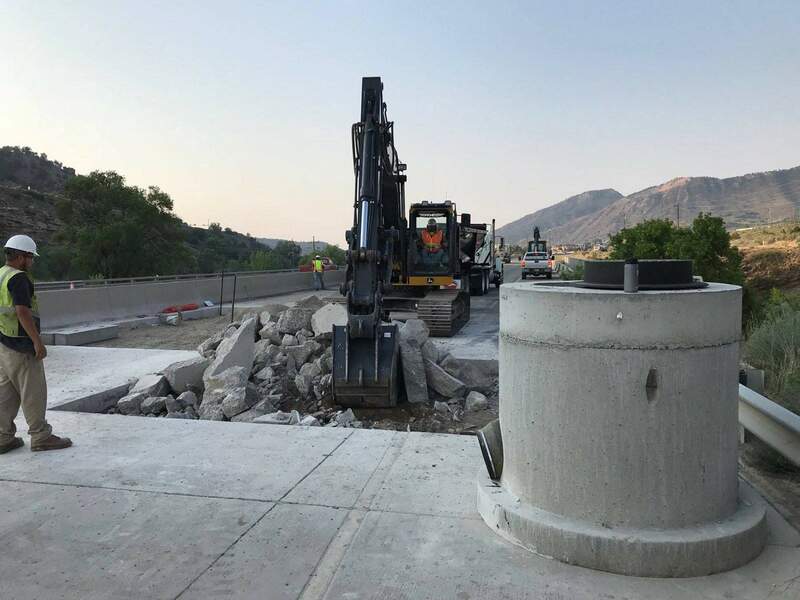 Detours are expected to be put back in place sometime after Labor Day, while crews reconstruct the rebar-fortified concrete panels on the highway. Durango Transit will resume normal service to Walmart on Tuesday. During the past week, the city said crews installed a new sewer bypass that runs underneath the highway to replace the line that failed July 27. In the coming weeks, crews will continue installing two manholes and about 200 feet of new sewer line adjacent to the Animas River Trail. The city hopes to keep the Animas River Trail open during the project, a spokesman said Friday. The city of Durango said the project involves a number of agencies, including the Colorado Department of Public Health and Environment, the Colorado Department of Transportation, law enforcement and construction contractors.